Orchid Labs Inc. is an open-source project committed to ending surveillance and censorship on the internet. 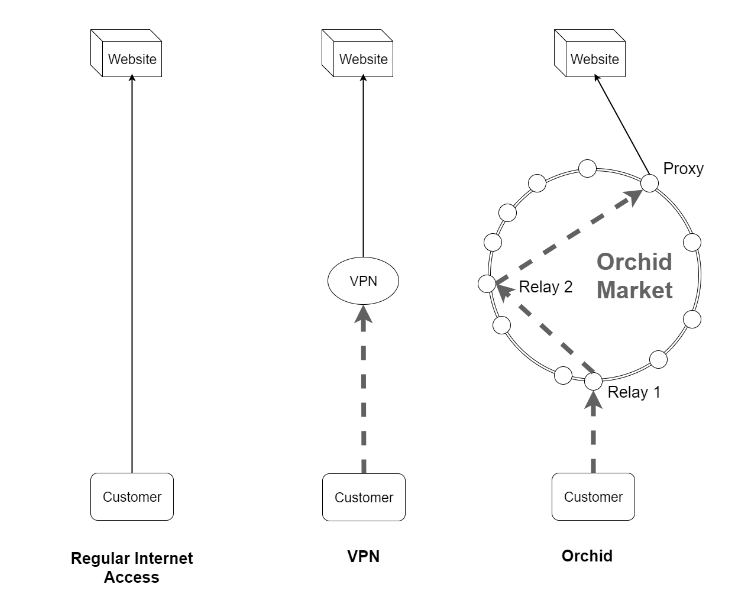 Orchid uses an overlay network built upon the existing internet, which is driven by a peer-to-peer tokenized bandwidth exchange, creating a more inclusive, liberated internet. Orchid Labs was founded in 2017 by Dr. Steven Waterhouse, Jay Freeman, Brian J. Fox, Gustav Simonsson, and Stephen Bell.